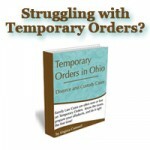 In Ohio, if your ex is court ordered to pay for part of your child’s medical expenses, and they are not doing it, then you may have to go back to court to enforce your order. First, you need to follow the process to ask your ex for what is due. In order to avoid problems, both with your ex (theoretically) and with the court, you need to get ORGANIZED. Before you file for contempt, you are required to try to work it out with the other party in some way. 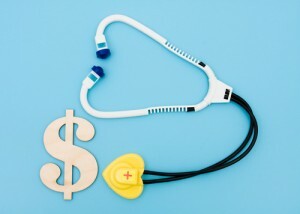 You can use this form to help get yourself organized and see what is truly owed on medical expenses. When you have given this to your ex, along with the supporting documents, if they still won’t pay, then you are prepared to assist your attorney with preparing for going to court. Note: this is not the ONLY way to present your ex with medical expenses. He or she cannot refuse to pay until you give them this spreadsheet. It is just an organized way to present things to your ex and to the court. You still have to understand the rules of evidence to get your documents into evidence at trial, but organization is half the battle and you will be well on your way to getting what is owed to you. Do you want your questions answered by a live person (either in person or by telephone)? We would be happy to schedule a consultation with you.